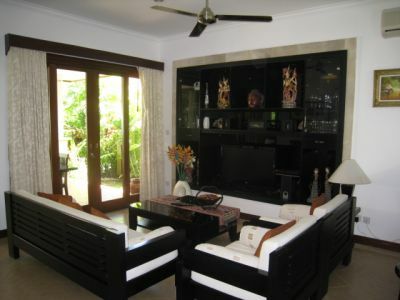 BALI ACCOMMODATION: Your Bali Villa holiday accommodation begins with Zen Villa which is a private Holiday Villa in Sanur, & forms part of a small Romantic Resort right in the heart of Sanur. 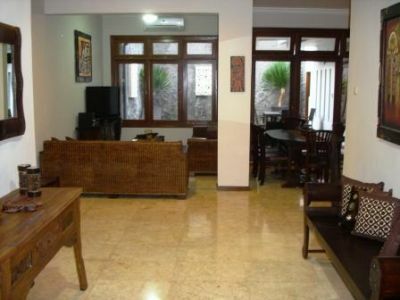 This Villa has been furnished & decorated to the highest degree to ensure you & your family the very best Bali Villa accommodation. 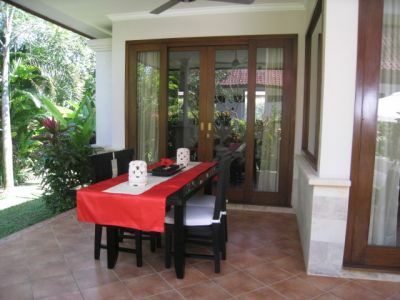 Private Holiday Villas, sometimes known as Bungalows, are becoming the holiday accommodation of choice, & in particular family friendly Villas in Sanur are chosen as the place to stay in Bali. 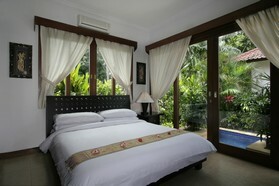 Visitors realize the value for money compared to multi rooms at a Bali Hotel or large Resort to accommodate 4 - 6 persons. 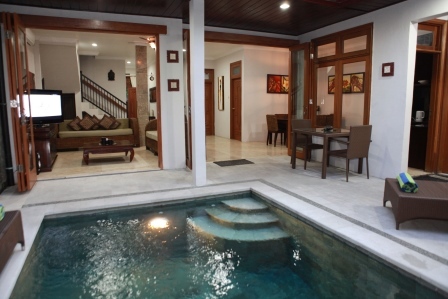 Holiday Villas in Sanur with plunge pools & spacious grounds in particular are being increasingly sought after, thereby ensuring room to move for the children coupled with privacy. 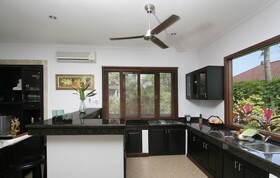 Bali Zen Villa offers you luxurious 2 b/room 2 ensuite accommodation with full air conditioning. 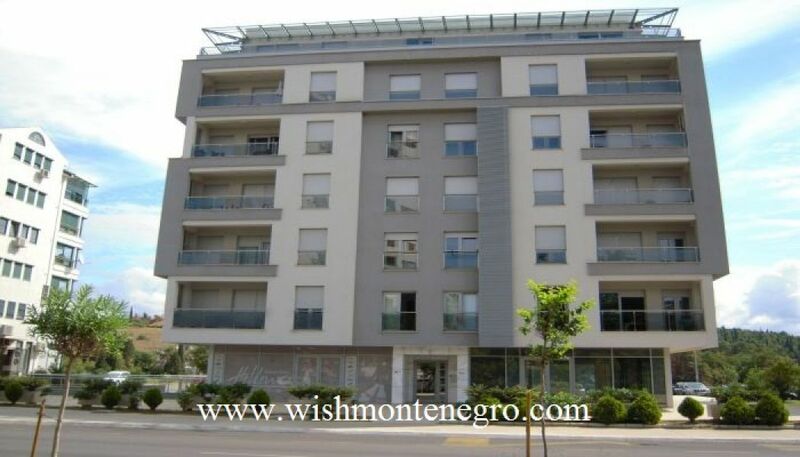 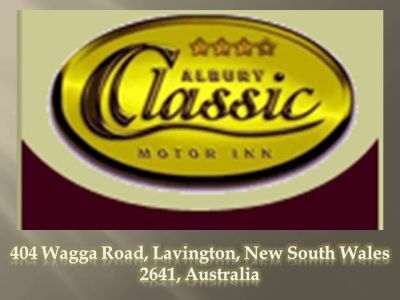 Daily housekeeping is provided plus pool maintenance & gardening.